It makes a nice floral gift easy to keep. delivered as a handtied to slot into your vase. 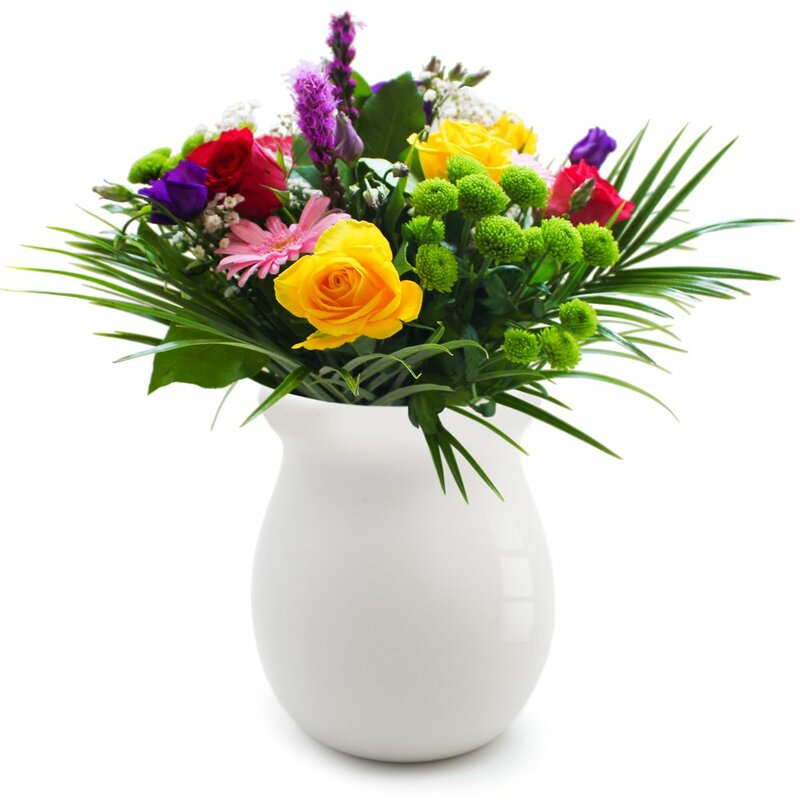 The florist will select the loveliest blooms and hand deliver to the address of your choice.